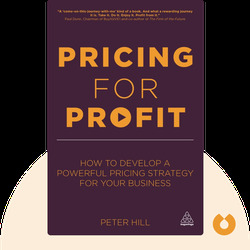 Pricing For Profit (2013) is a practical strategy guide for pricing. 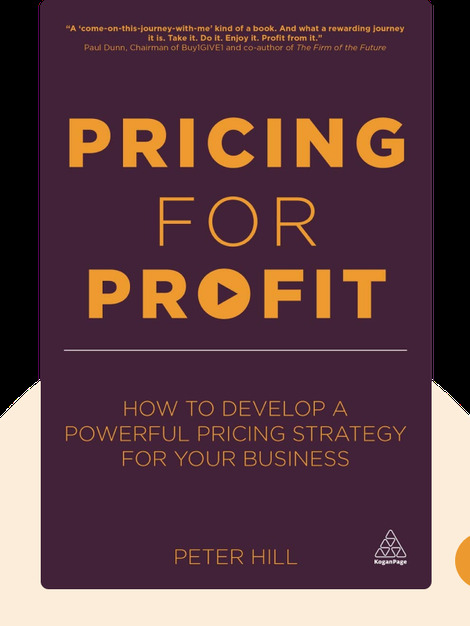 These blinks use real world business examples to paint a comprehensive picture of how to optimize your pricing and maximize your profits. Peter Hill is an accountant with over 30 years of experience, a popular speaker and a host of seminars on pricing and profit for clients like Lloyds and HSBC.